And before we leave for Myanmar tomorrow we just have to update the menu with a few winter items (two veg pies and our popular French Onion Soup) and have the final check up on the NEW hit – the new cheese cake inspired dessert. …. today we’ll top it with fresf strawberries from the market. 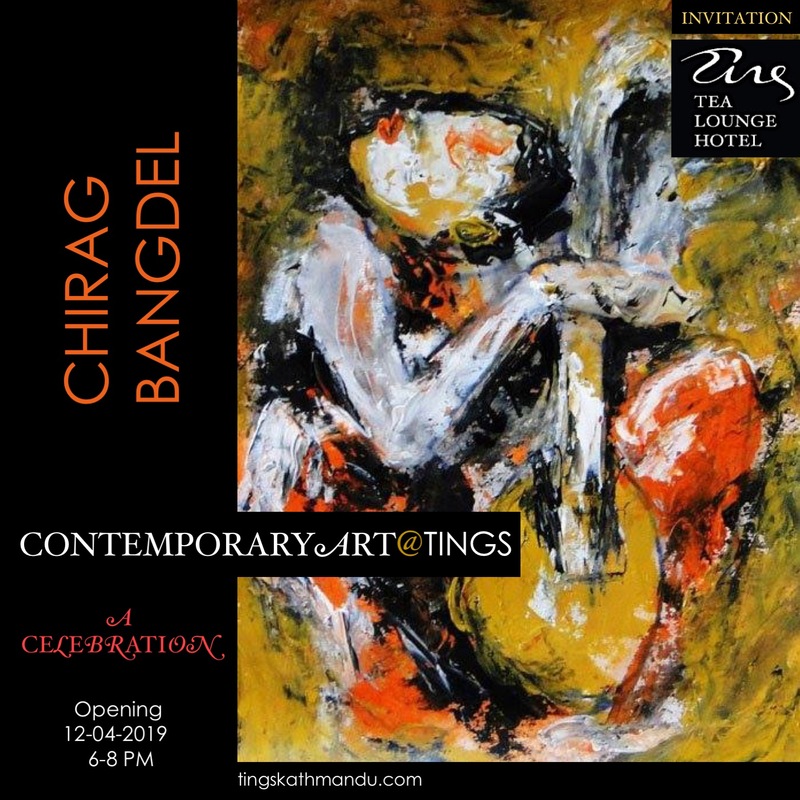 Posted in Construction of Tings, TingsTingTagged Annette Tingstrup, Hotel, International, Kathmandu, Lazimpat, Nepal, Thomas Tingstrup, Tings Lounge Hotel, Tings Tea LoungeBookmark the permalink.